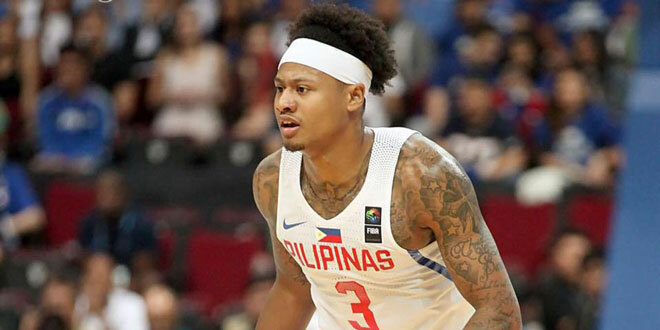 Parks, who has been a journeyman in his professional basketball career so far from the NBA G-League to the Asean Basketball League and to the Maharlika Pilipinas Basketball League, officially declared his shot at the PBA Draft, with four days left before the deadline of application. The former National University standout and current Alab Pilipinas star first made his intent through a tweet on Thursday, and the league posted a picture of him signing up for the draft on its website hours later. Parks has been projected to be the second overall pick of the draft, with Blackwater already making its intent on drafting him. Columbian, the owner of the number one pick, already set its sights on CJ Perez. Robert Bolick, who is seen to be selected early into the draft as well, also formalized his entry into the process. Meanwhile, Parks’s fellow MPBL stars also made their PBA Draft plans known in an affirmative manner. Batangas City’s Bong Quinto and Teytey Teodoro, Manila’s Kyles Lao, and Makati’s Joseph Manlangit will join Parks, who played for Mandaluyong before returning to Alab ahead of the new ABL season, in the PBA Draft. College basketball stars Mike Calisaan, MJ Ayaay, and JP Calvo also applied for the draft.